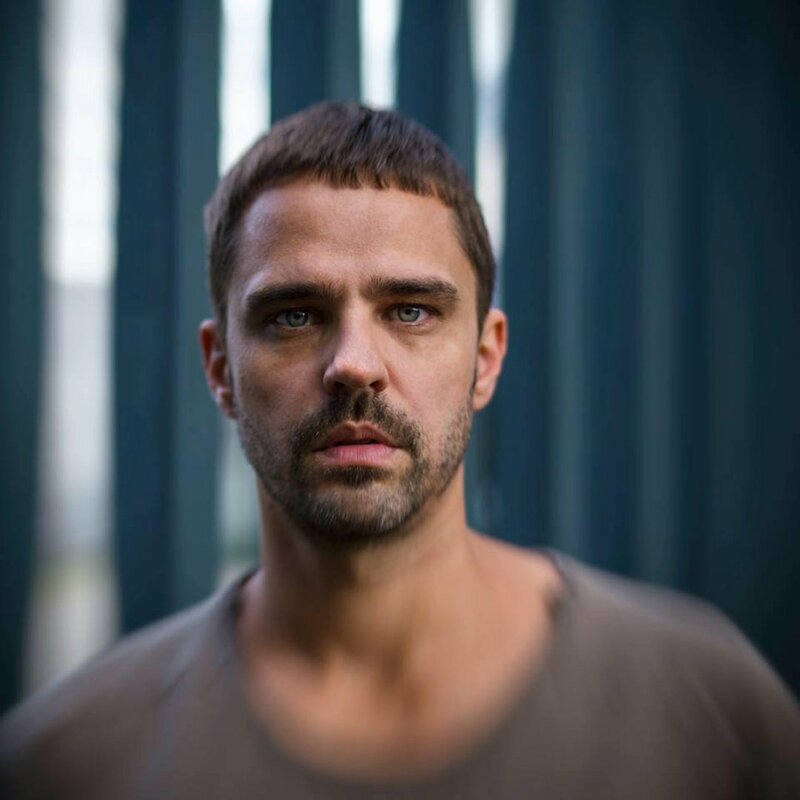 Nick Curly lays down his top tunes of the summer as he continues to play at every major club on Ibiza. Since making a breakthrough in 2008 Nick Curly has become a global pioneer of house and techno. Through his eclectic DJ sets and unique sounding production, it is safe to say he has created his own musical gage. Back in 2009, we saw Curly's track Party Animals featured in the Cocoon Ibiza compilation. From there the rest is history. Featuring in one of the island's most iconic track lists allowed his career to boom. Eight years later, Nick Curly has events combusting all over his radar. This summer so far, the island has seen him play at DC10's Circoloco, Do Not Sleep as well as Sasha & Digweed's RESISTANCE opening party. His sound reflects his Manheim roots, and his style is synonymous with his worldwide experience. For some musical inspiration, here's a roundup of Nick's top tracks of the summer so far. For the remainder of the season, you can catch him at the Eric Prydz closing party at Hï Ibiza on 22 August and at Hyte on 13 September at Amnesia. Meanwhile, dig in! "Exactly what it says on the tin. Perfect for around the pool at a villa party or at a beachside rave." "I feel like closing my eyes and disappearing into a different galaxy whenever I hear this track. You will hear this at home in the big super clubs on the island or at the less well-known venues such as Underground." "I built this remix for Emanuel on my Helter Skelter track Layout and I have played it across the island with people really seeming to enjoy it. I hope you do, too." "A remix, by one-half of production maestros Mood II Swing. This is the sort of track that gets everyone from 0 – 100 in a matter of seconds. I love using this towards the end of my sets as I know everyone leaves the venue happy and satisfied how could you not." "A record released on my own 8bit label this is Johnny D – Scope of Mind. Hypnotic and rolling, it's a techno at its best and perfect for DC10 or Amenisa the real techno temples on the island." "I am a big fan of this track, the strong rhythm and beeps reflect the title of the track perfectly, it is an inferno of synths and bass to making an absolute weapon of a tune. Johannes Volk is a top producer and I know I am not the only one to play this track on the island."